A 31-year-old neotropical field ecologist suffered serious injuries when a driver failed to yield while making a left turn in front of the ecologist’s motorcycle at Market Street and 16th Street in San Francisco. As San Franciscan's know, Market Street is crazy!! Many changes have been made to Market Street in recent years and the downtown part (Front Street to Van Ness Avenue) of the street is almost exclusively limited to transit vehicles. However, the rest of Market Street (past Van Ness Avenue) is still a mess. This is evidenced by this motorcycle accident on Market Street and 16th. The ecologist suffered a fractured knee and detached ACL, as well as a broken arm. He was for several weeks he was unable to walk and was forced to miss time from his job. He was also unable to apply for field research grants, which was a serious hit to his income. 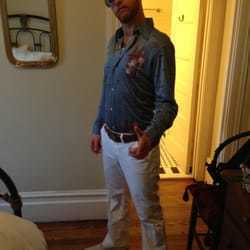 Also, due to the accident, he was facing issues with his health insurance, and the medical bills were piling up. He was all alone trying to figure this all out. The ecologist knew he needed help, so he hired the San Francisco motorcycle accident team at Sally Morin Personal Injury Lawyers to help him navigate the process of bringing an accident claim. The moment he hired Sally and her team, his stress faded as he knew they would handle everything. Making the best out of limited insurance policy limits. ​to learn what to do next. Despite the low limits and high medical bills, the Sally Morin Personal Injury Lawyers team worked tirelessly to put over $45,462.63 (almost half of the settlement funds) in the client’s pocket. After all was said and done, the ecologist was very grateful to have minimized his stress through the process, have all of his bills paid and to now be back on his feet and back to his research, with some extra cash in his pocket! 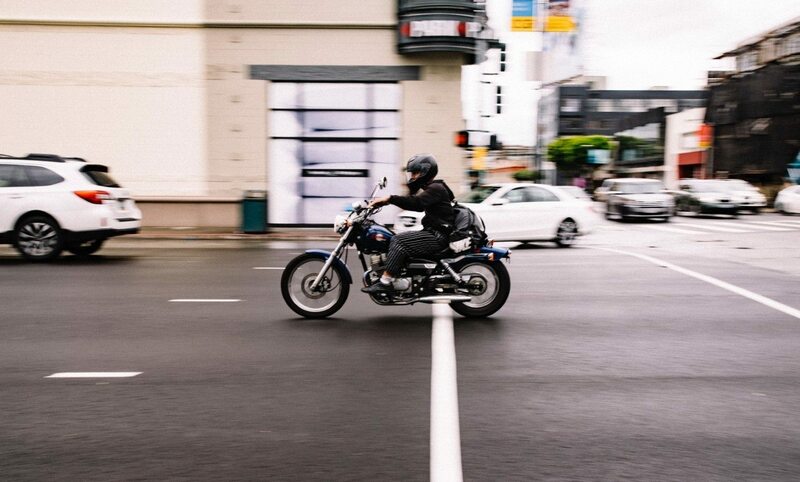 If you or someone you love has suffered a motorcycle accident on Market Street -- or anywhere in San Francisco, please contact our team to see if we can help.